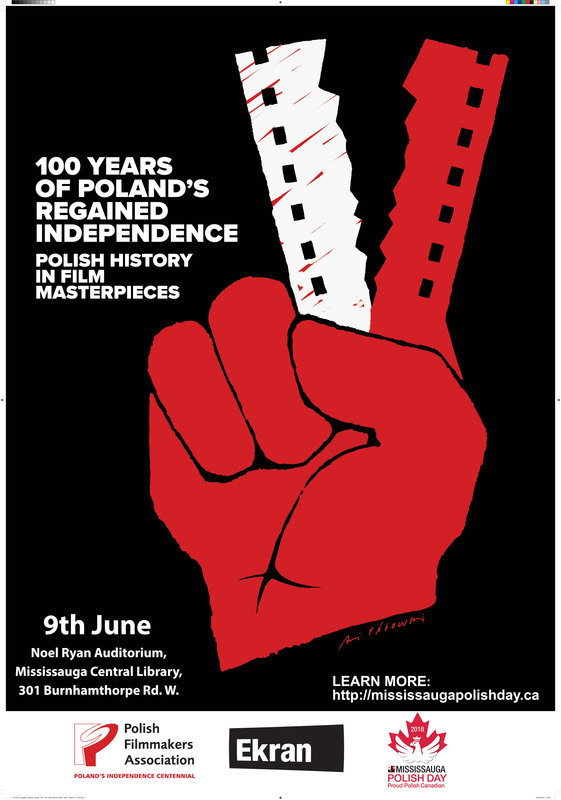 During the 2018 Mississauga Polish Day Festival, Ekran will be screening a number of historical Polish films in commemoration of the 100th anniversary of Poland’s independence. 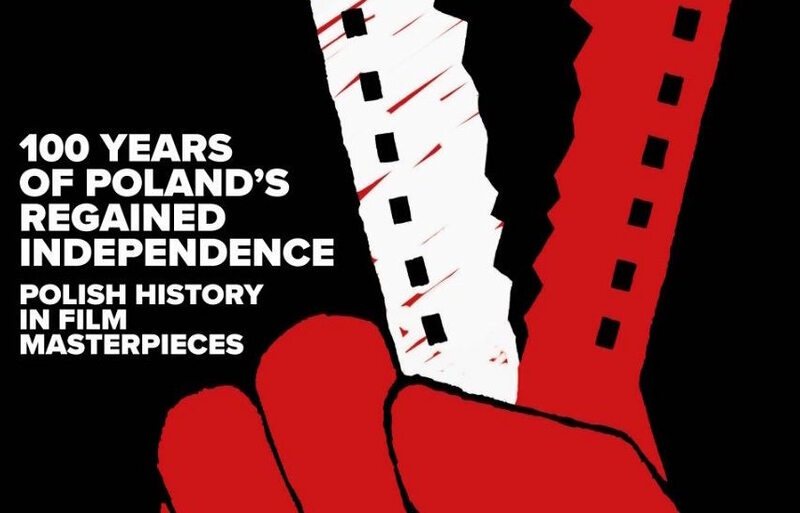 The films will be open for anyone interested to enjoy, and include both classics by renowned Polish directors as well as modern Polish filmography. The screenings will occur in the the Noel Ryan Auditorium within Mississauga Central Library. In 1976, a young woman in Krakow is making her diploma film, looking behind the scenes at the life of a 1950’s bricklayer, Birkut, who was briefly a proletariat hero, at how that heroism was created, and what became of him.